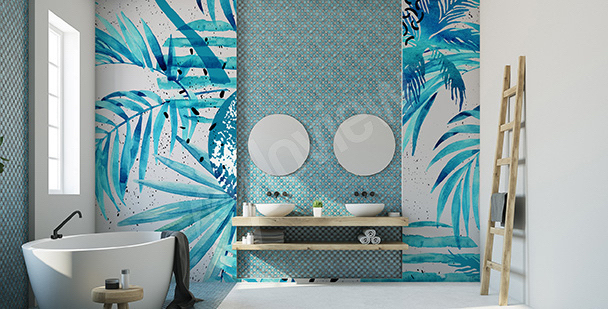 Thanks to the modern technology of production and high quality of materials, murals for bathroom are not only a stylish, but also a practical and durable decoration. Picturesque maritime landscapes, multicolored flowers and abstract 3d compositions can now be used to decorate every kind of room of your apartment. Waterproof wallpapers for bathrooms are resistant to moisture and maintain their colors vivid and deep for a very long time. 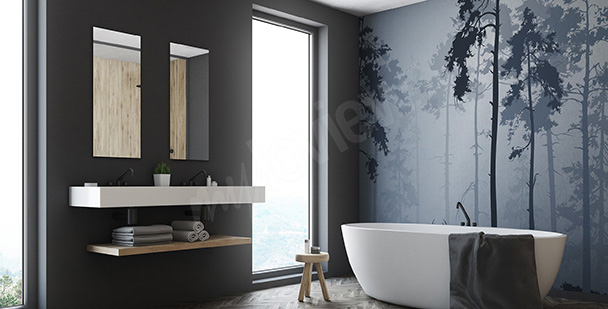 Murals for bathroom are not only a simple way to improve a boring decor, but also the simplest way to optically increase the size of a small interior. A mural for small bathrooms can have various designs and patterns. Just keep reading, to find out how many options you have! 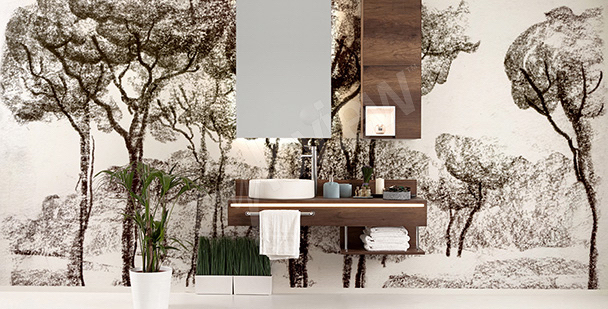 A mural with texture of wooden boards will fill your bathroom with a rustic atmosphere. For those of you who don’t particularly like realistic decorations, we’ve prepared murals with a bit more abstract designs. 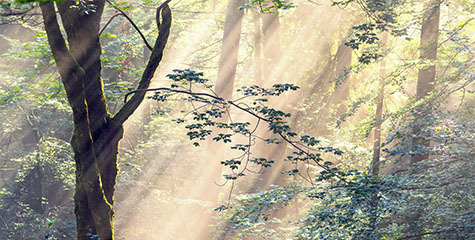 You can use nature motifs to decorate your bathroom - wall mural with leaves will be a great choice! Do you wish to bring some of the atmosphere of a Turkish sauna into your bathroom? That’s simple! All it takes is a single wall mural. 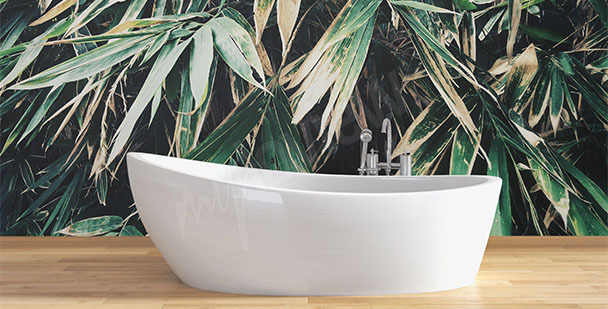 A mural with expressive patterns can be used in bathrooms decorated in simple, minimalist style. You don’t like boring walls? Choose a bathroom mural with a colorful mosaic and enjoy your colors! If you wish to introduce an expressive, strong decorative element next to your bathtub, choose a decorative bathroom mural with an ornament motif. 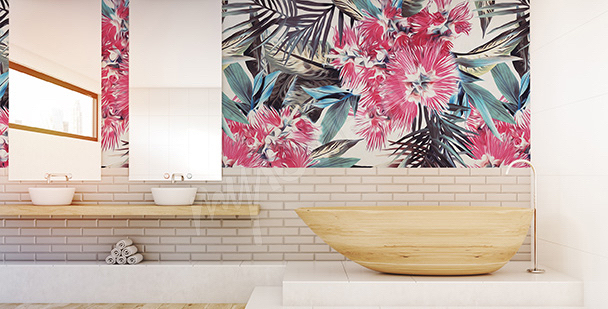 Flowers are a universal motif that works incredibly well as a design on bathroom-dedicated mural. 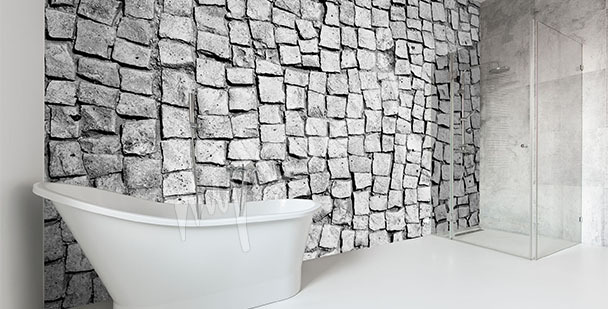 If you want to bring some raw style into your interior, choose a wall mural that resembles the texture of stones. For all enthusiasts of minimalist, toned-down interiors, we offer a delicate design with lotus flowers and stones. Bathroom is the best place for nautical-style decorations. Waterproof wallpapers for bathroom are covered with a layer of laminate that protects the print from moisture. Thanks to that, you won’t have to worry about your decoration getting damaged. It doesn’t matter if your bathroom is spacious or small, murals with water motif will be a great decoration. A sea bathroom mural with depiction of a smooth water surface, or rough foaming waves, will be a great finishing touch for your bathroom. Depending on the color scheme used in its decor, sea bathroom mural may depict a sun-soaked golden beach, landscapes, pink and red sunset, or nighttime view on a calm sea which surface reflects the shine of a full moon. A great idea are also murals for bathroom with 3d depictions of mountain streams. A crystal-clear water and green moss create a breathtaking color combination, that will fit both modern and classic bathrooms. 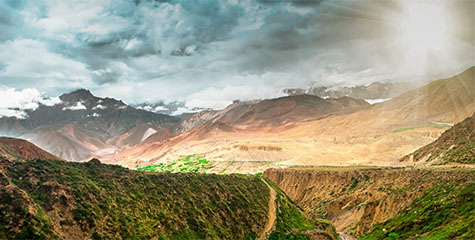 In case of a high, narrow wall, a good choice will be a bathroom mural with an image of a mountain waterfall. 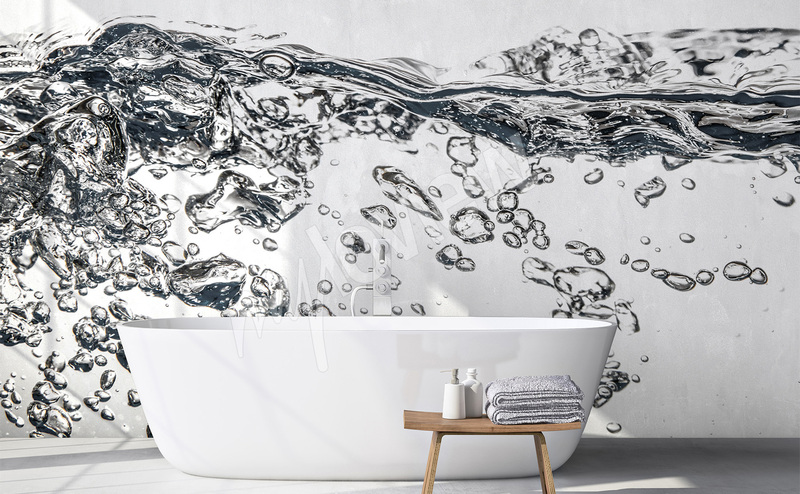 For enthusiasts of minimalist and less obvious decorations, we offer waterproof wallpapers for bathrooms with images of condensed water vapor on glass surface. 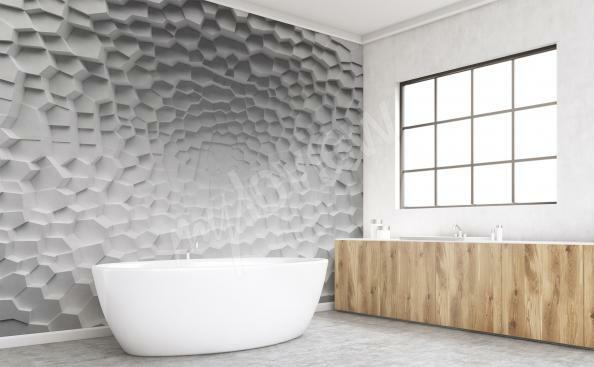 On the other hand, a mural for small bathroom with a zoomed-in image of a falling drop of water will be a great way to optically increase the size of your interior. Macro photography with 3d effect will create the sense of depth and will make your bathroom seem bigger than it really is. Among our wide selection of designs, you can also find a bathroom mural on glass with images of plants in vivid, energetic colors. Juicy, green leaves covered in dew, pink lilies floating on a calm surface of a lake and a bamboo forest growing by a river shore are just some of the designs available in our offer. 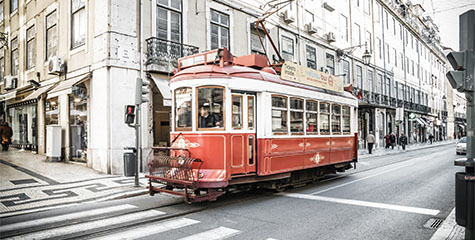 Bathroom mural on glass has one basic advantage - it can be applied on a surface that has a direct contact with water without a risk that our print will get damaged. 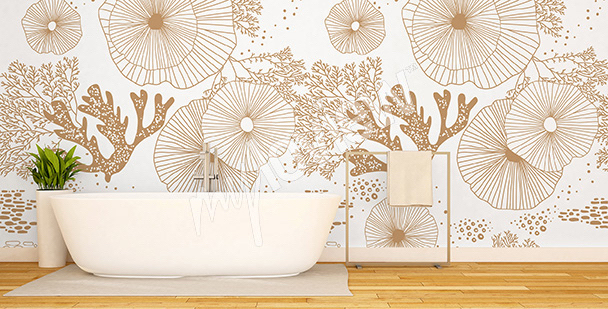 Thanks to that, glass mural for bathroom with an image of dew-covered flowers or sea can be applied to a wall directly next to a bathtub or shower, which will make the water motif seem even more realistic. 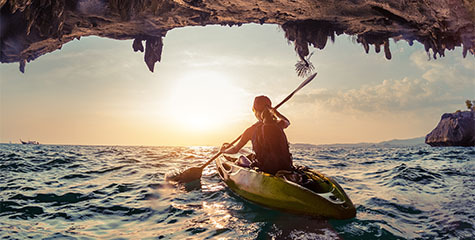 Although nautical and plant motifs fit nicely into a bathroom decor, this type of interior can also be decorated with use of bit more original and bold solutions.Modern, minimalist interior is a great place for waterproof wallpapers for bathrooms that depict a woman’s figure behind glass pane. A gently outlined body shape will be a subtle but characteristic decoration, that will change a regular, boring bathroom into a unique interior. 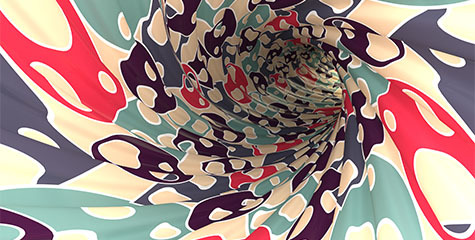 A similar effect can be achieved by choosing a mural for bathroom with an image of women practicing yoga on a beach. 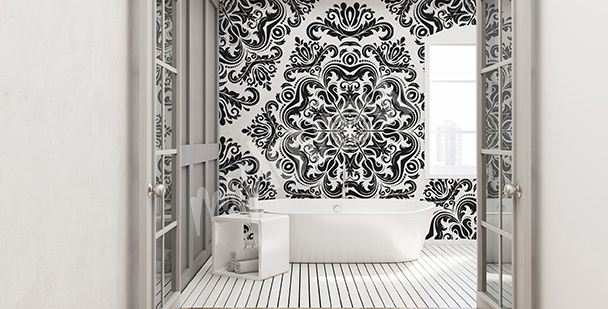 Artistic, black and white wallpapers will be a stylish and timeless decoration that will appeal to everyone. A bathroom mural 3d that creates the sense of additional depth, is also a great way to optically increase the size of your interior. 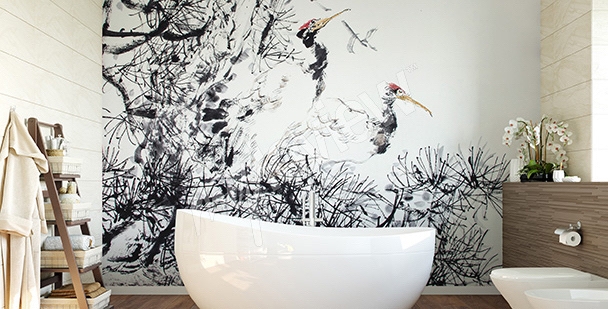 Black and white bathroom mural is a great solution for a small, modern space. Geometric 3d compositions, vertical or horizontal lines and a classic chessboard pattern are designs characterized by timeless beauty that never go out of style. Bathroom mural in any of those styles guarantees that you will enjoy your new interior decor for many years to come. And in case you want to add some energy to a monochromatic design, a great choice will be murals for bathroom imitating a multicolored mosaics. A quick and simple solution like that will create a spectacular effect without a need to spend time laying countless tiles. 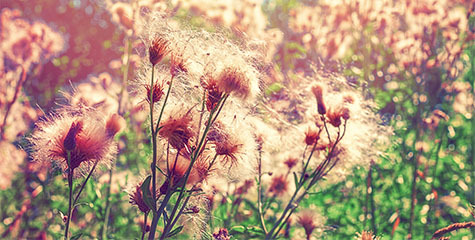 Lavender reminds us of Provence, sun, nature and magic of aromatic herbs. 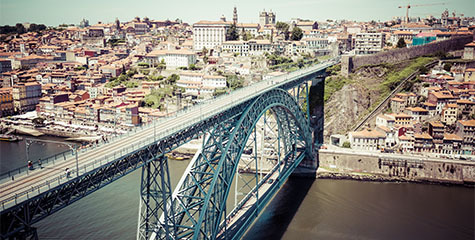 No wonder, that a Provençal style of interior designing has been enjoying it’s growing popularity for quite some time now - it combines a French charm and romanticism. 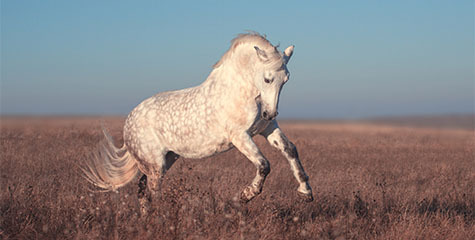 Interiors that you’ll decorate with lavender motif will gain a graceful look and unique atmosphere, so characteristic for the south of France.